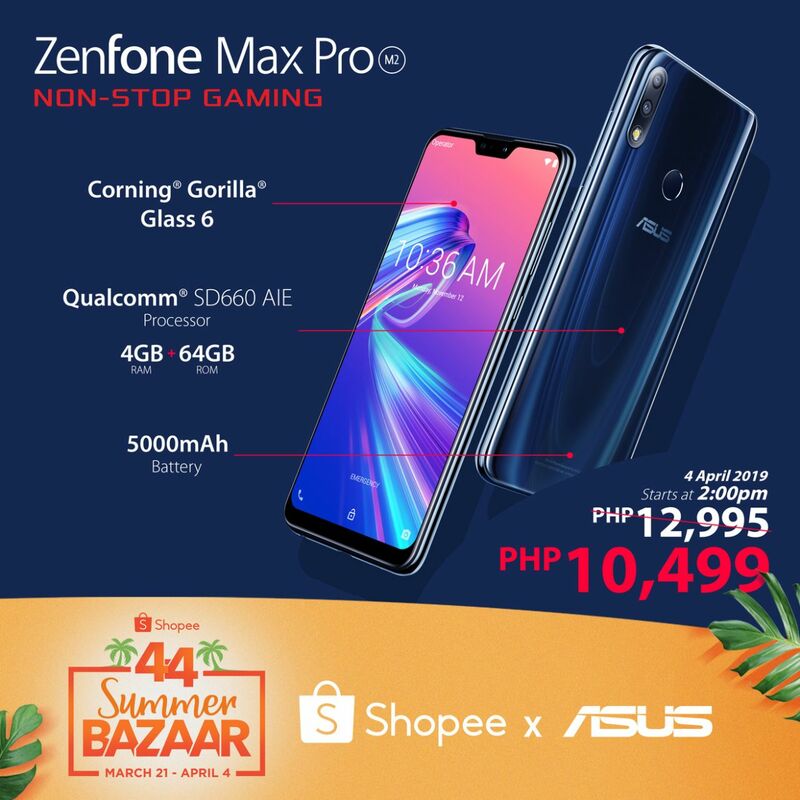 ASUS Philippines joins Shopee’s summer sale promo by having the ZenFone Max Pro M2 4GB RAM variant on sale for P10,499 (P12,995 original SRP) on April 4, 2019 at 2:00 PM. Lauded as one of the brand’s Battery Kings, this ZenFone model features a 4GB RAM + 64GB storage, Snapdragon 660 SoC, and 5000mAh battery power with a standby time of up to 35 days. In addition, it packs a 12MP + 5MP dual rear cameras with 13 AI scene detection. 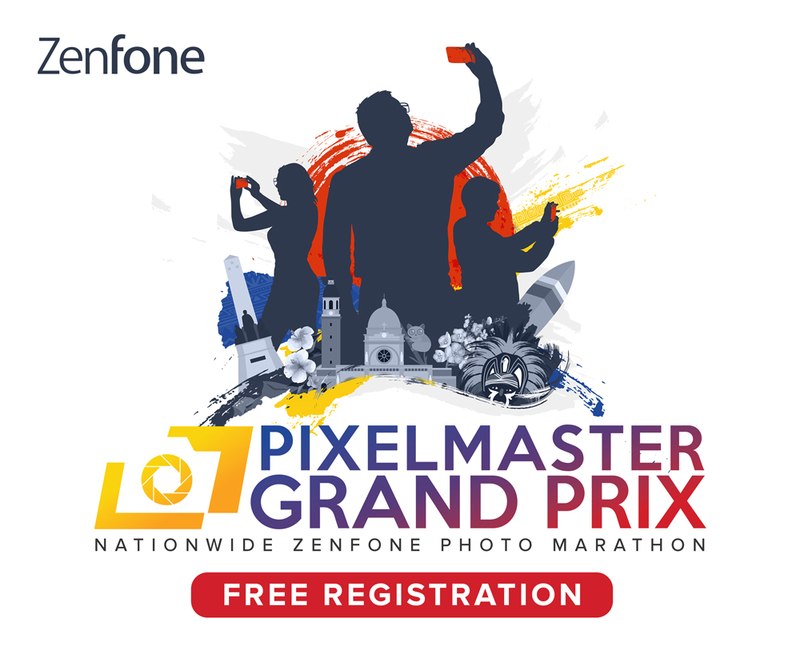 As functional as it is stylish, the Asus’ ZenFone Max Pro M2 is sure to give consumers ZENsational summer vibes with this impassable deal.